Many of us cannot wait for spring’s arrival, but longer days and cherry blossom are sore sights for ski enthusiasts. As warmer climes approach, they face having to put their beloved ski equipment into storage. Winter is not quite over yet, however. 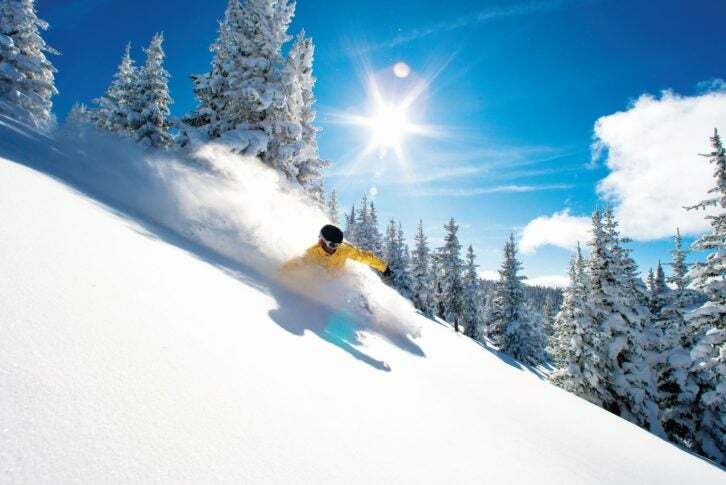 A number of resorts across the world can still offer plenty of fresh powder before the ski season draws to a close. 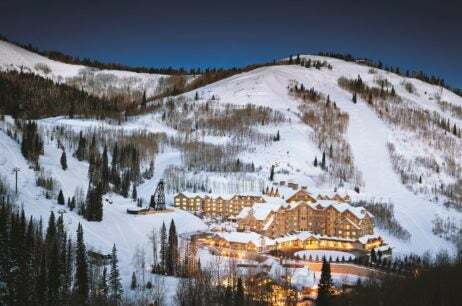 For those keen to get the very most out of the ski season, Elite Traveler has put together a list of luxury ski resorts and chalets from the Rockies to the Alps. With the personal experience of a chalet set within a hotel and ski-in, ski-out access, Grandes Alps in Courchevel is one of the most luxurious places to enjoy the final weeks of the European season. Skiers have over 350 miles of pistes to explore, so even the most endurable of explorers will not run out of new slopes. Those preferring to stay warm and cozy can take advantage of the newly launched Bellefontaine Spa. For the all-important après-ski, guests can enjoy a fine-dining restrauant service in the comfort of their own chalet. The hotel has an entire team of private chefs ready to prepare any kind of meal from tasting menus to light bites.